These days are so fast and busy that it's hard to find time to talk on the phone. Well VTech has listened to listened to the wants and needs of consumers and has come up with a solution to help us out. As phones get slimmer, they're even harder to hold on your shoulder while preparing dinner or any other number of tasks you might be trying to do while using the phone. Yes, cordless phones got us up and moving but it didn't solve those neck ache problems. VTech's solution is a cordless headset that charges at the base. How cool is that! You can use the ear hook blue tooth style earpiece or the head band attachment. Neils says I look like a real operator now. Yes, he said the pun was intended. We're a witty bunch here. But no kidding, now it's so easy to type or write while talking on the phone. Multi tasking has never been so easy. 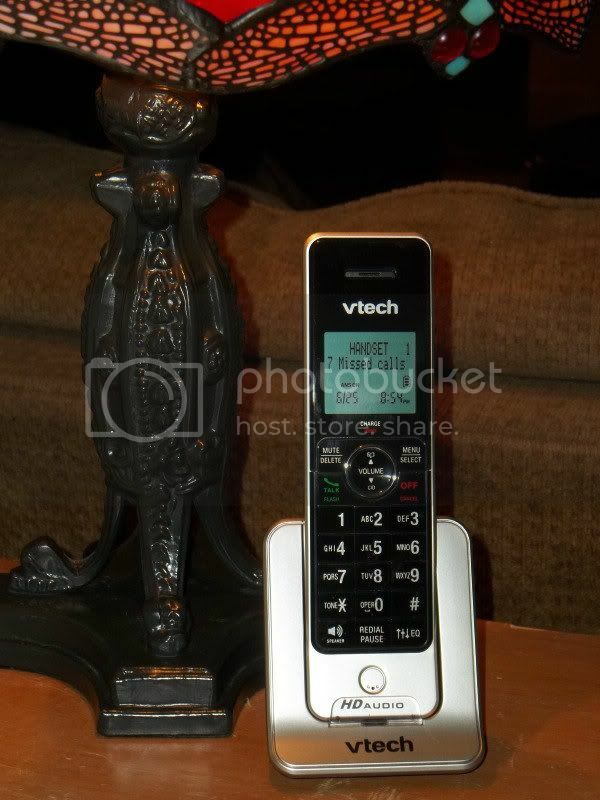 Did you know VTech is the largest U.S. cordless phone manufacturer? There are so many features on the LS6475-3 phone that I love, it's just easier to share their list. ••Available at: www.vtechphones.com and at major retail stores such as Staples, Best Buy and others. Watch this quick video to see just how cool this phone really is. HOW TO CONNECT - You can can like VTech on Facebook, subscribe to theirnewsletter and follow them on Twitter. With both Neil and I working from home, I love having the cordless extension phone so that we both have one at our desk. Another great thing is, you can access all the features with the extension without having to be at the phone base. The handset allows you to do it all. We also can use them as walkie-talkie's to talk to each other from different rooms or even outside. My reception is so much better that I can walk all the way around the house and still be clearly hear the other caller. Plus there is a feature to help us find a lost handset. I'm so excited to review the new VTech because I was already a fan. 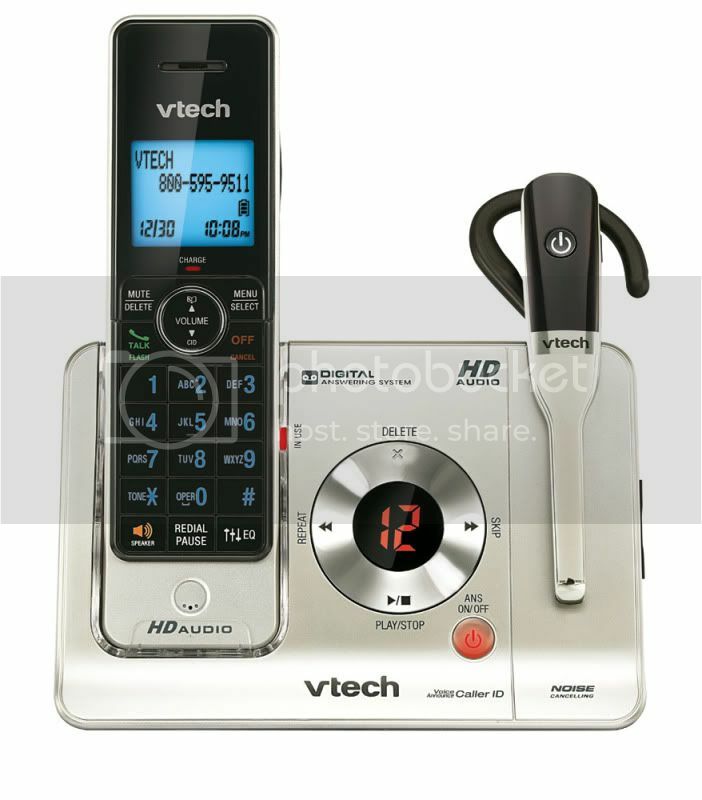 We've had a VTech for years, ever since they came out with the expandable handsets. The phone was still working and we were happy with it but I can't tell you how much clearer this new phone is. I'm doing a happy dance over our new phone! I just keep looking at my lovely new, sanity saving phone, even as I sit here watching the flooding rains of tropical storm Debby. This is the 2nd main storm we've had heading here this year. Some areas are already being evacuated because of the flooding. Well at least we no longer have a rain deficit here. · For busy families and home office workers who need an extra hand, VTech’sLS6475-3 comes with a cordless headset built into the base, enabling users to be on a call while accomplishing other tasks. You can win a VTech LS6475-3 just like the one above right here on Cotton Pickin Cute! Thank you VTech!!! All you need to do is enter following the instructions on the rafflecopter form below. To begin go to the first instruction that says "Leave a blog post comment". Scroll your mouse over "+1 Do It!" and click for further instructions. Complete that instruction, the first one says visit VTech and come back and leave a comment at the bottom of this post. Then you can click the button saying you did it and you are entered. You'll see this form is a much quicker way of entering giveaways. If you have any problems just let me know and I'll be happy to help. Gi Giveaway ends July 21, 2012 at 12:01am EST. Giveaway is open for residents of the US and Canada only. Winner will have 48 hours to respond to notification with shipping info and claim prize – if no response, another winner will be chosen . Subject to the official rules. No purchase necessary – void where prohibited by law. 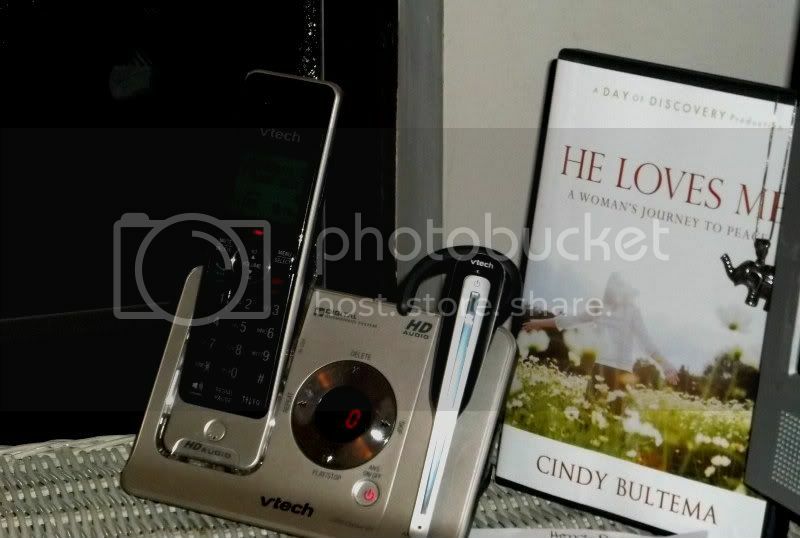 Disclaimer/Disclosure: Review sample and prize provided by the giveaway sponsor. Originally published on 2012-06-26 by Cotton Pickin Cute at http://cottonpickincute.blogspot.hk/2012/06/multi-taskers-dream-giveaway-vtech.html .